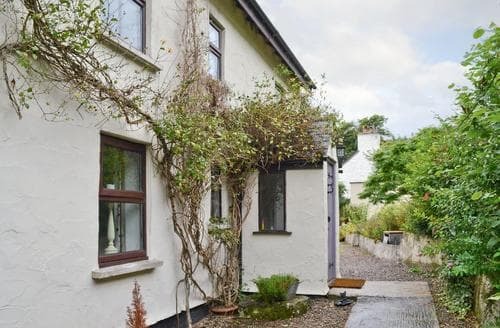 A comfortable base from which to enjoy a walking holiday, with plenty of walks within easy reach. 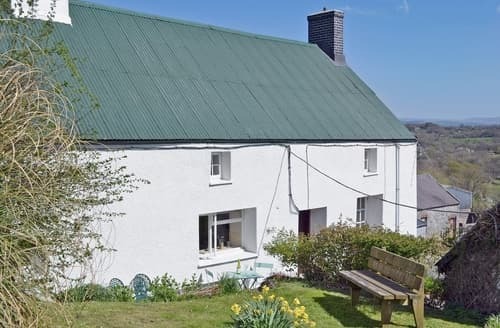 A spacious, traditional Welsh Barn in a wonderful, rural setting with Brechfa Forest and the Brecon Beacons within easy reach. 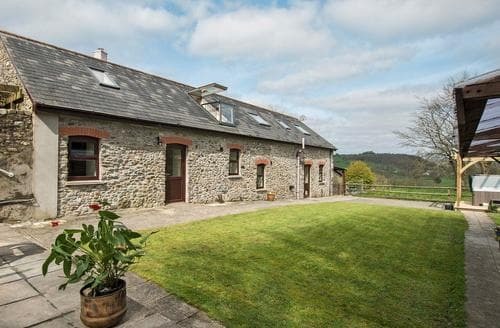 Situated within the grounds of the owner’s smallholding, this fantastic barn conversion boasts a roomy social space, underfloor heating and a cosy wood burner. 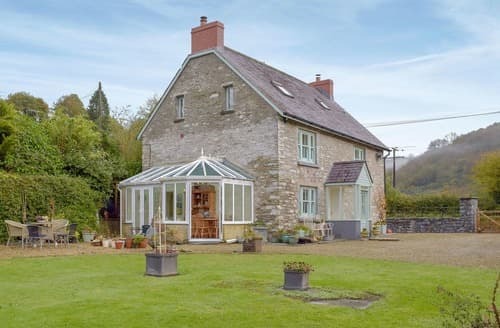 A spacious detached farmhouse situated in the heart of Carmarthenshire with superb unspoilt rural views, a hot tub and a cosy wood burner. 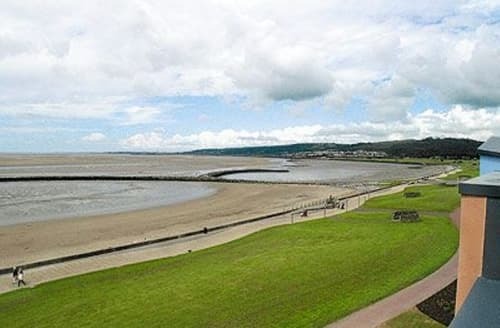 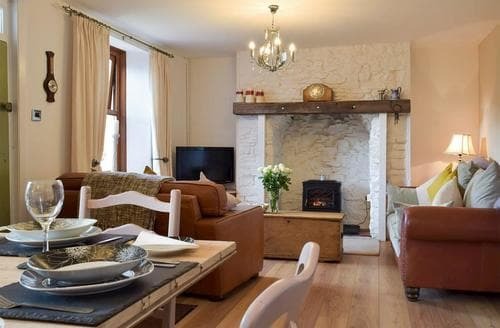 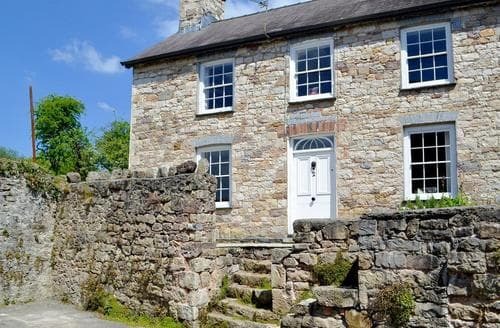 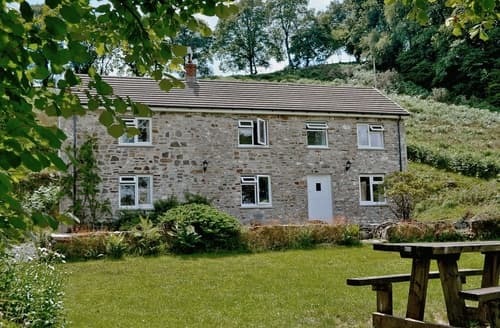 This cottage is a great choice for friends and families to enjoy a holiday in this picturesque area of Wales. 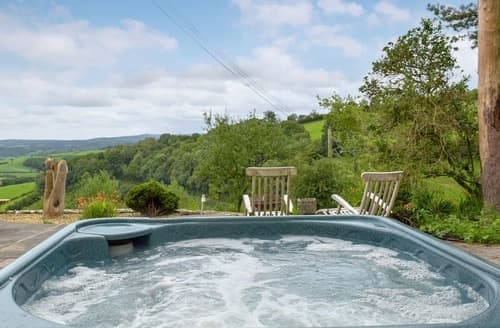 Enjoy this well-presented holiday cotage, with shared use of 8-acre grounds and spectacular views of the Black Mountains. 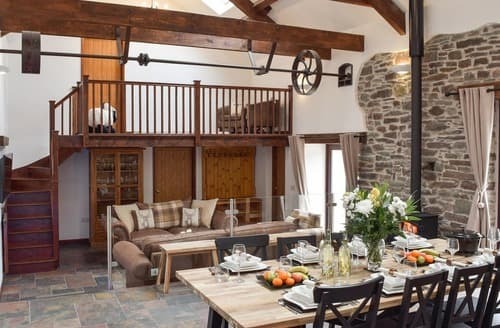 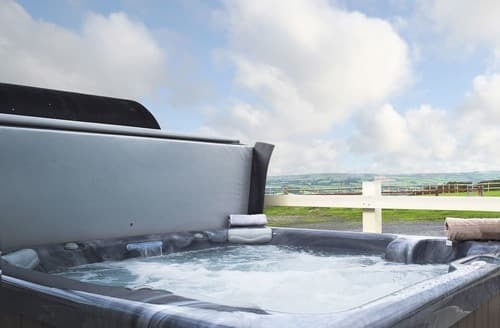 Lie back in the Jacuzzi hot tub and take in the stunning views from this luxury barn conversion on the south west Wales coast. 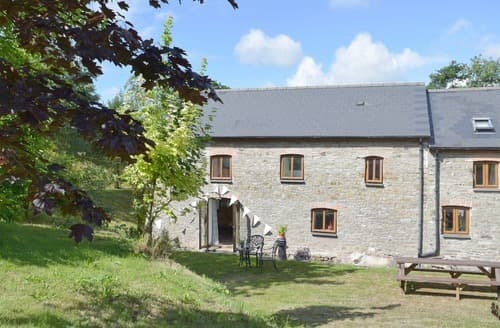 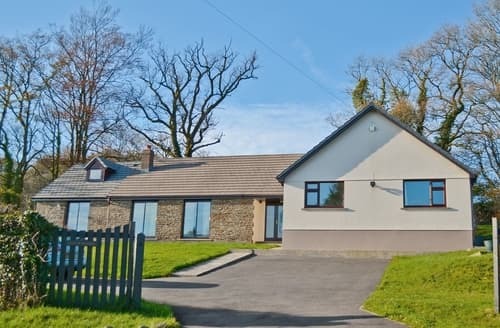 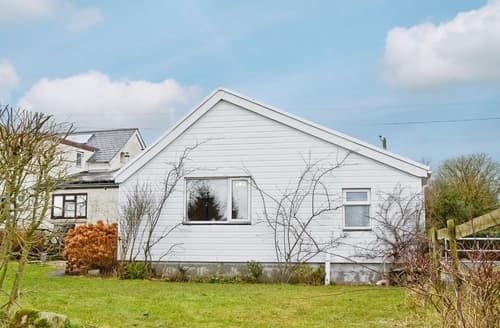 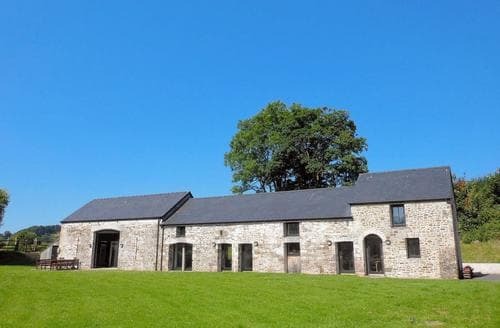 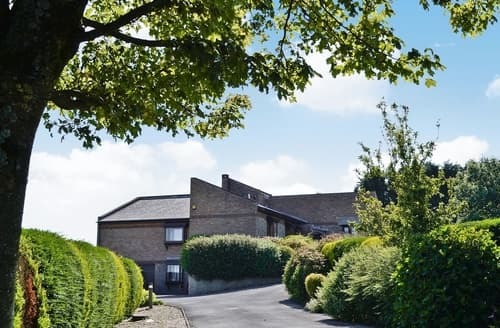 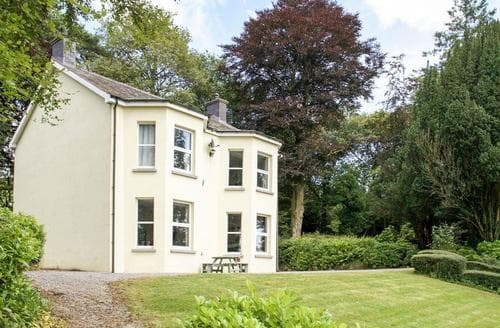 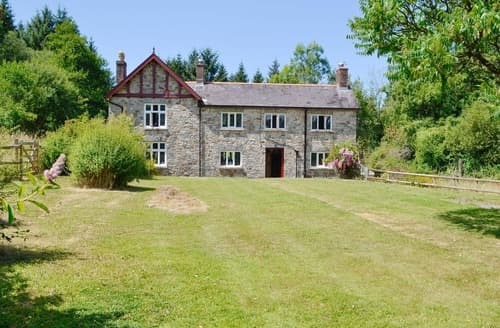 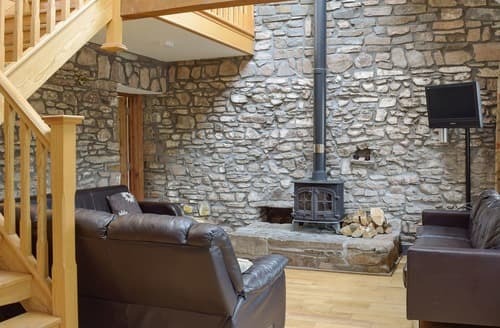 Located in the west of the Brecon Beacons National Park, this property is ideal for exploring the Fforest Fawr Geopark. 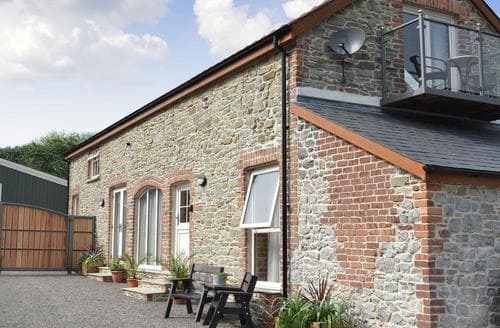 With views over the Towy Estuary, this is the perfect property for that family break. 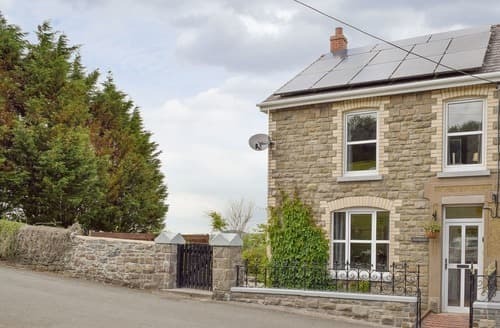 Located in the village of Llandybie, this holiday property is an ideal base for exploring the Black Mountains and the Brecon Beacons. 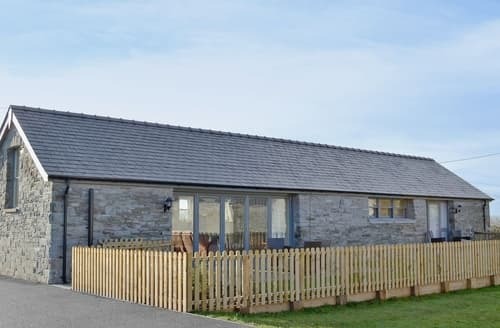 Enjoy an action packed family holiday at this characterful holiday cottage, ideally located near to a variety of local visitor attractions. 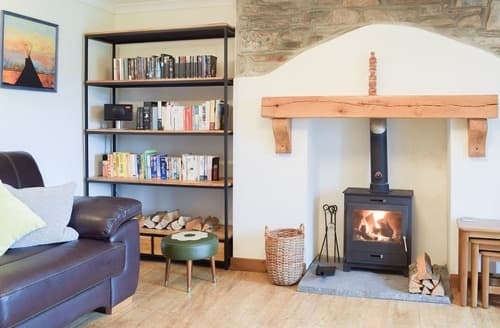 Situated in a rural setting, guests can enjoy a relaxing holiday at this property, with the added bonus of a wood-burning stove. 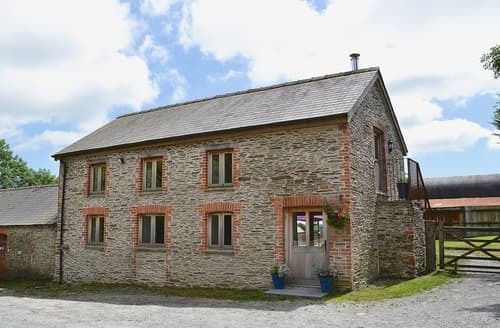 A well-appointed five bedroom detached farmhouse with stunning views over the Carmarthenshire countryside.